The Jersey Shore Wine Festival returns to Lakewood June 1st and 2nd. 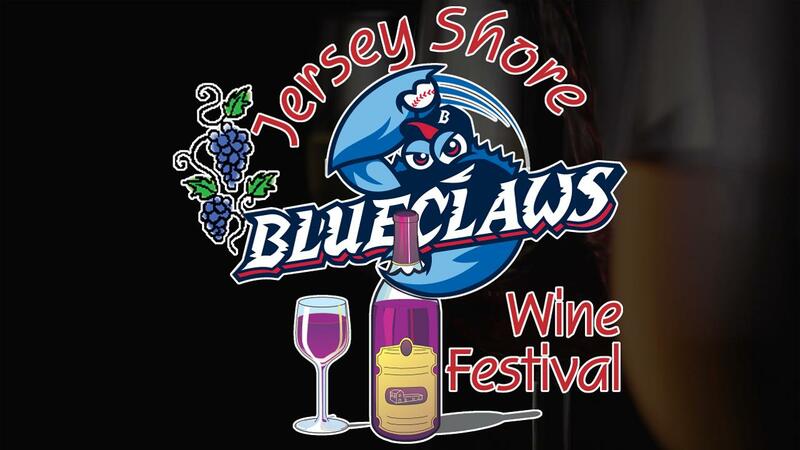 LAKEWOOD, NJ - Tickets for the 2019 Jersey Shore Wine Festival, which returns from FirstEnergy Park on June 1st and 2nd, are currently on sale. Fans can sample nearly 100 varieties of wines from the top wineries in New Jersey. Plus, guests can enjoy live music, crafters, vendors, food, and more! Tickets are available online by clicking here (June 1st, June 2nd). Tickets are just $20 (designated driver tickets are $5) and include wine sampling from 12 pm until 5 pm. The event is rain or shine. A full list of wineries will be announced at a later date. 2018 wineries included Chestnut Run Farm, DiMatteo's Vineyards, Four Sisters Winery, Monroeville Vineyard and Winery, Plagido's Winery, Valenzano Winery, Villari Vineyards, and Wagonhouse Winery among others.